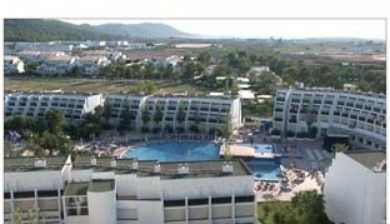 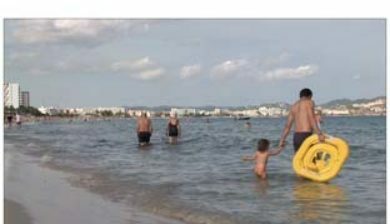 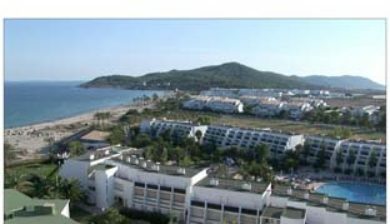 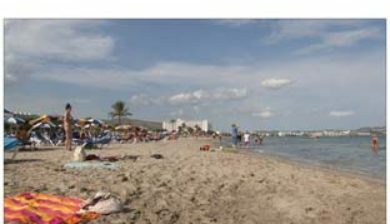 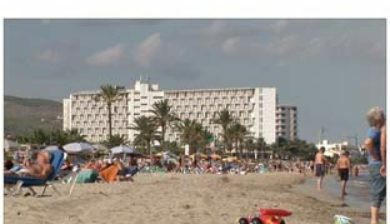 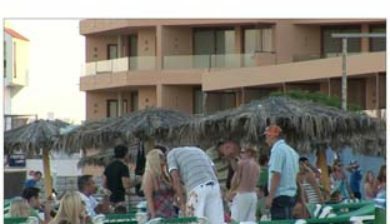 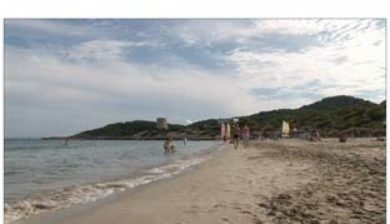 (Catalan pronunciation: [ˈpɫadʒə ðəm ˈbosə], Spanish: Playa d’en Bossa) is a major holiday resort on the Spanish island of Ibiza primarily catering for the British and German package holiday market. 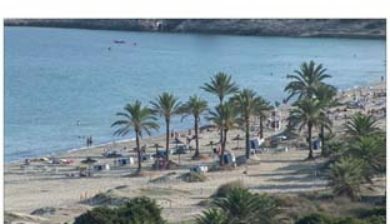 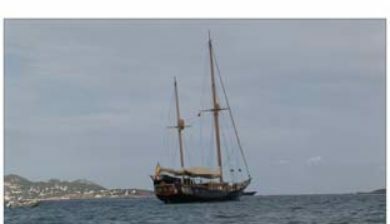 It is in the municipality of Sant Josep de sa Talaia and is situated approximately 3.1 kilometres (1.9 mi) to the South of Ibiza Town. 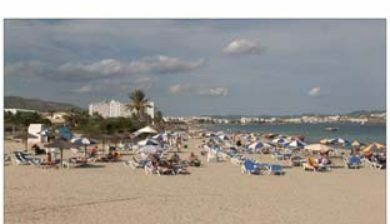 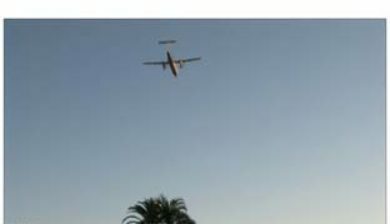 The island’s main airport is approximately 3.4 kilometres (2.1 mi) away from Platja d’en Bossa.